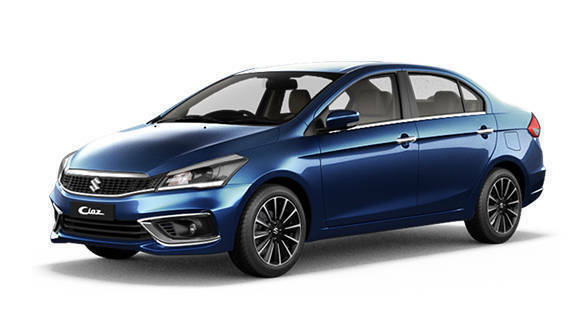 Ending much speculation, Maruti Suzuki has launched its new, in-house developed 1.5-litre turbocharged diesel motor in the Maruti Suzuki Ciaz sedan. Prices for the diesel Ciaz powered by this new motor start at Rs 9.97 lakh, an increase of Rs 78,000. The new motor is called the DDiS 225 and makes 95PS at 4,000rpm and 225Nm between 1,500rpm and 2,500rpm. The company claims that this motor is more responsive, by way of better low-end torque. It is also claimed to be more refined, given that it uses a dual mass flywheel (DMF) alongside an optimised compression ratio. The new motor is also more efficient, its aluminium casted cylinder head and block and calibration help it achieve a 26.82kmpl figure. 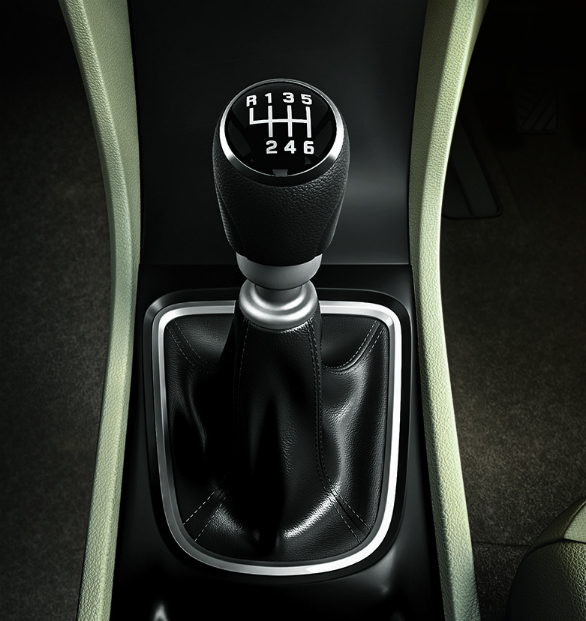 Also debuting with this engine is a new six-speed manual transmission. This motor replaces the 1.3-litre Fiat-sourced Multijet motor that Maruti Suzuki has been using so far. That motor put out 90PS at a similar 4,000rpm but was not quite as responsive, with the 200Nm torque coming in at a higher 1,750rpm. The Multijet motor in this DDiS 200 guise does duty in the Ertiga and Vitara Brezza too, so expect those to get the new unit in the coming months. 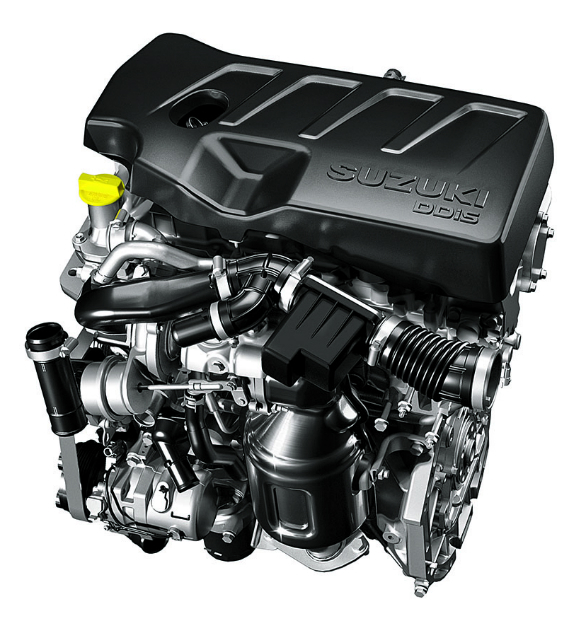 Eventually, we also expect the brand's smaller offerings, the Swift and Baleno to also move to this engine. Also expected is the BSVI version of this engine. That is expected sometime closer to the government-mandated deadline next year and will come with a more significant price bump.